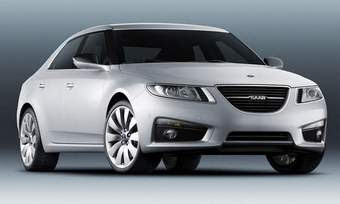 I think Saab is gonna be a sleek new car on the roads that will turn heads. The deal for Saab is expected to close this month. Calling it “a rare opportunity to acquire and rebuild a global car brand,” Spyker aims to make Saab profitable by 2012.